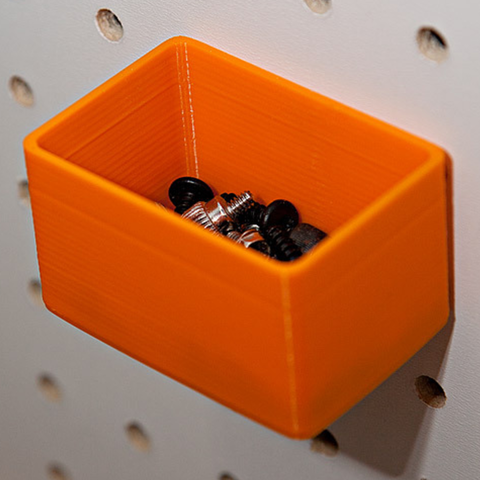 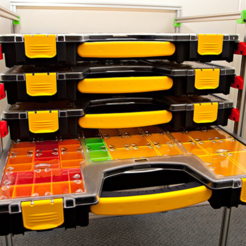 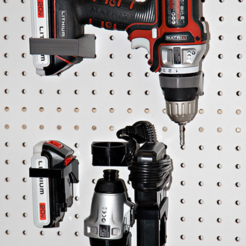 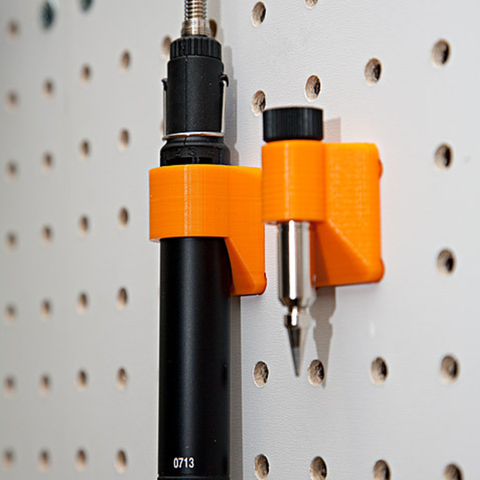 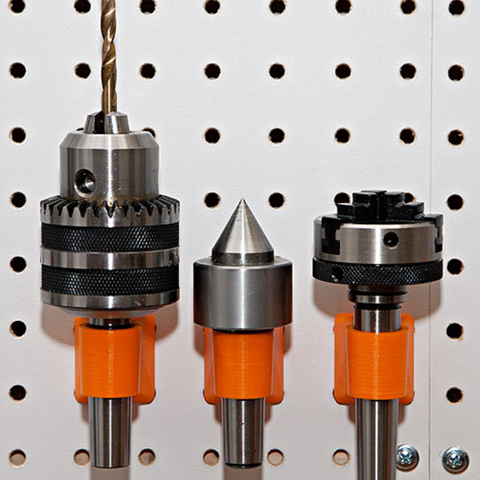 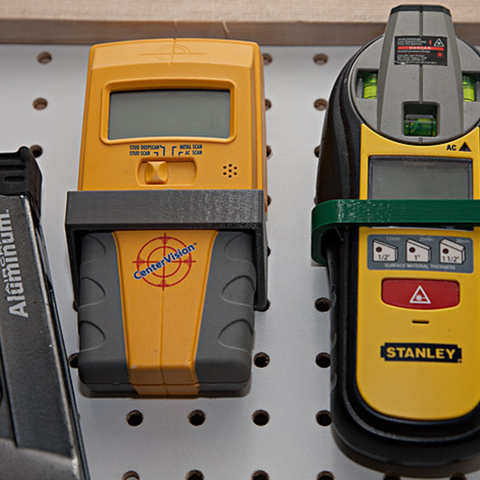 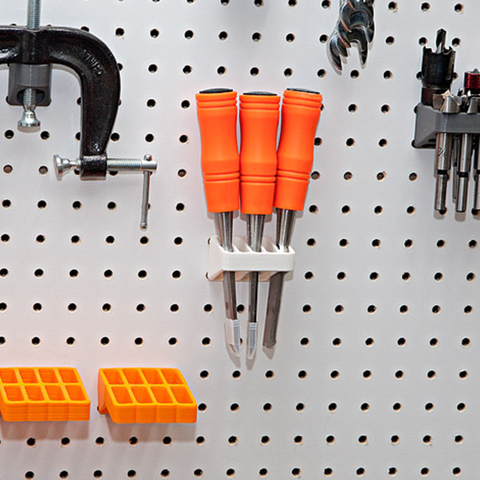 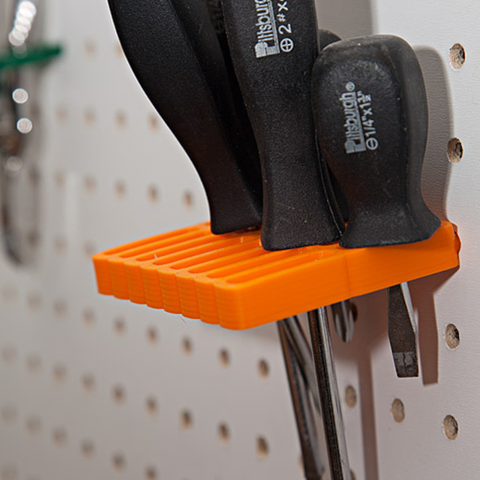 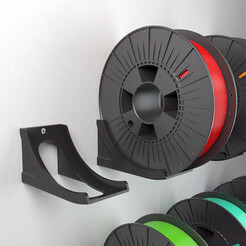 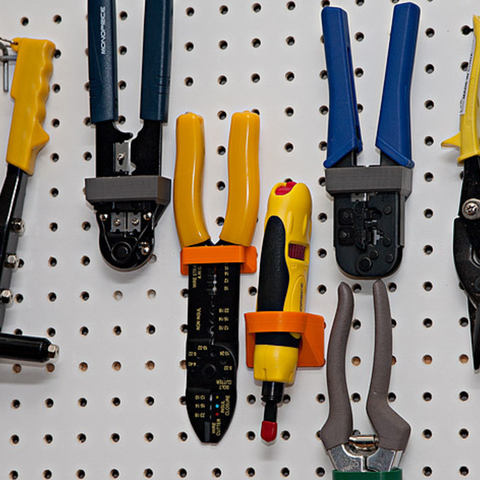 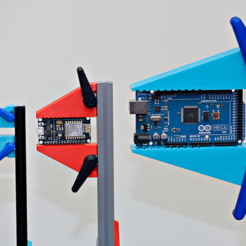 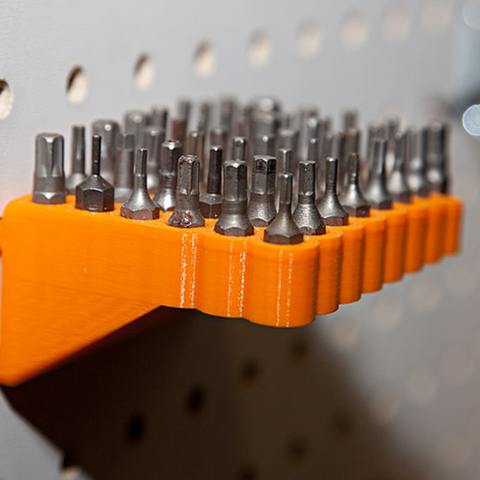 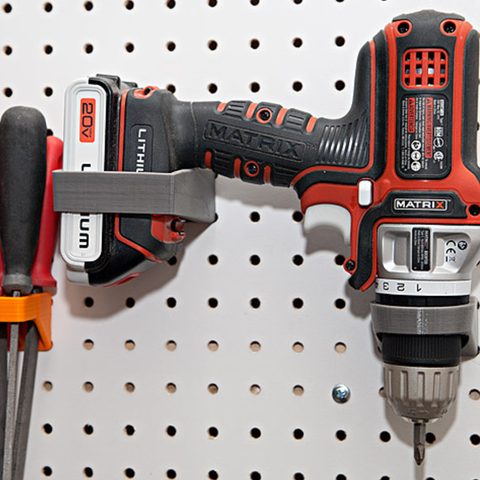 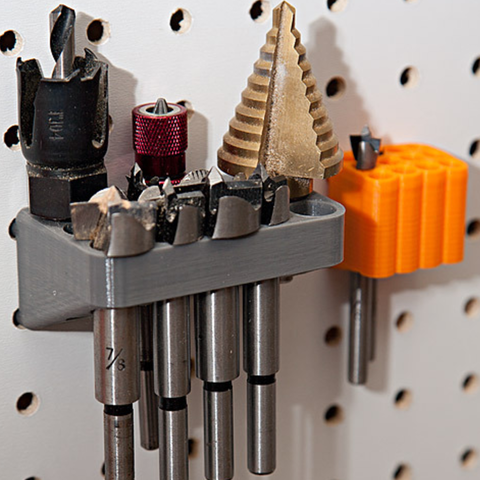 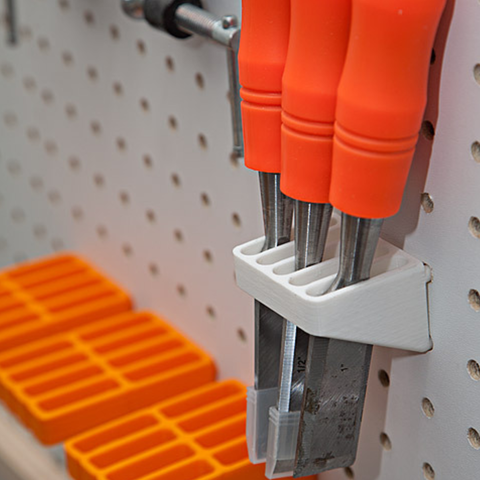 Infinite ways to create pegboard holders and bins for tools or display objects. 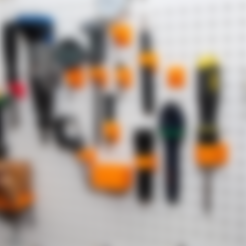 Note: if you intend to use this for commercial purposes please contact me. 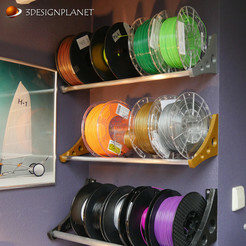 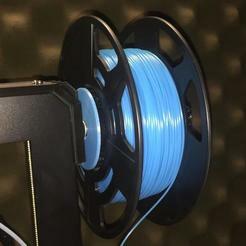 Print with support! 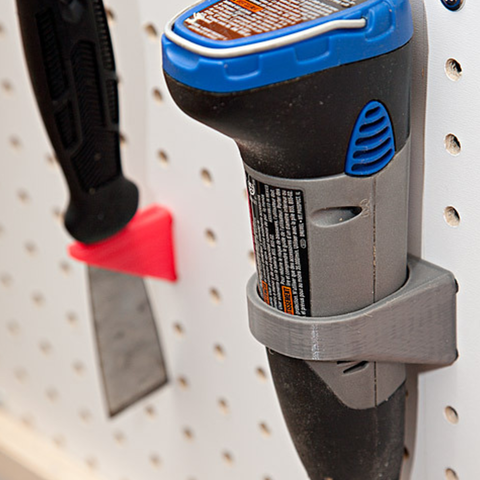 Don't worry, the support is easy to remove and if there any dimples left they will not show once this is mounted on a pegboard. 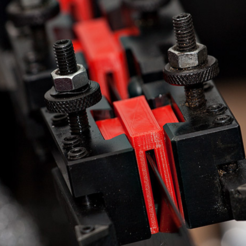 You might need to play with the orientation at times. 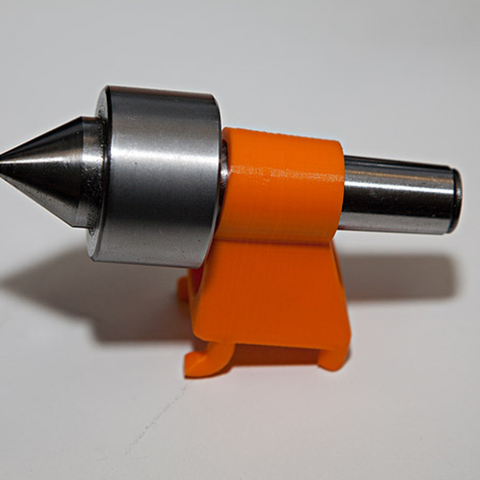 I typically use 3 shells in the slicer, therefore 6 times extrusion width for wall thickness (typ 2.75mm), this generates very strong supports.